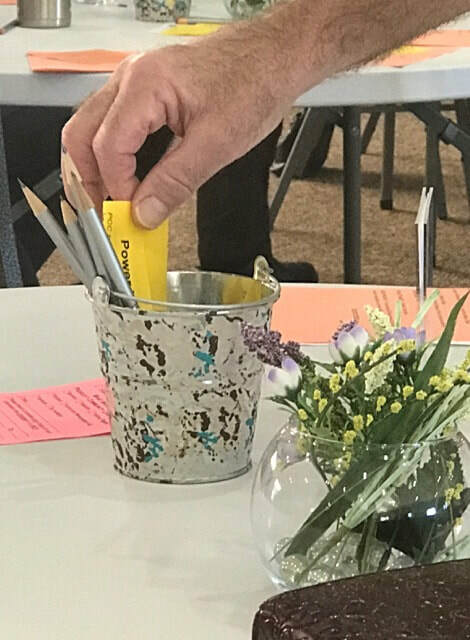 - On Sunday mornings, donations may be placed in the "love buckets" during Connections Contemporary Worship and in the offering plates during Classic Traditional Worship. 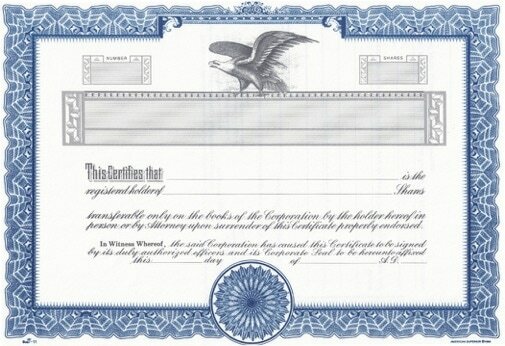 - Donations of stock certificates and securities may be made through your broker. Information needed for the transaction is available from the Deacon of Finance. Thank you for your gifts. Every gift matters.